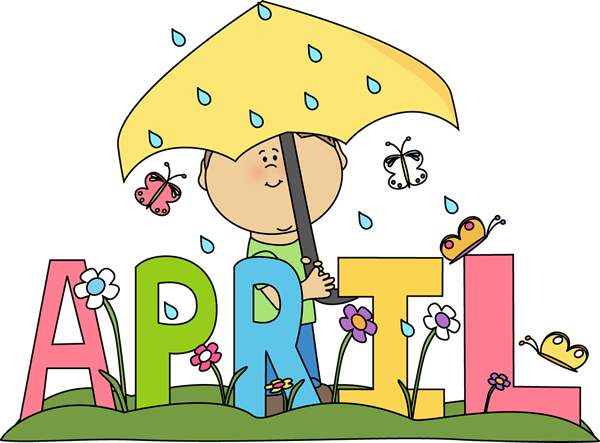 April's Reading Log will be due on Tuesday, April 30. Please list the books read on the back of the log. Thank you for your cooperation.